We report with heavy hearts that FMM Chairman of the Board and founder Rand Stowell has passed away. The Stowell family has been an important part of Maine history for literally centuries. Although the family's United Timberlands Corporation is no longer a giant of the forest products industry, Rand perpetuated the Stowell tradition of protecting natural resources and Maine's signature Quality of Place. Rand founded Friends of Maine's Mountains in 2009, after learning that the legislature had swiftly and without debate passed a sweeping new law that rolled out the red carpet for an unprecedented land use of massive scope and scale: wind energy development. Rand correctly surmised that Maine would eventually regret pursuing the ambitious goals that the Wind Law established, so he and FMM set out to prevent the massive economic and environmental destruction for so little benefit. FMM and the local wind resistance efforts that it supports thank Rand for his leadership and tireless effort. A decade after the torrid onslaught of wind development commenced, Maine is now home to some 400 turbines with 900 megawatts of generating capacity. While the threat persists, and FMM continues the fight, wind developers increasingly appear to be looking offshore. Against extraordinarily difficult odds, the wind resistance movement has held development to below 50% of the statutory goals. While Rand believed 900 megawatts of installed wind capacity is too much for the Maine Brand to withstand, he took great satisfaction in his work to minimize the impact. "History will remember Rand Stowell as a key figure in protecting the greatest outdoor experience east of the Mississippi. He was an ardent defender not only of of the mountains but of Maine's very calling card, as so named by the Brookings Institution, it's Quality of Place. 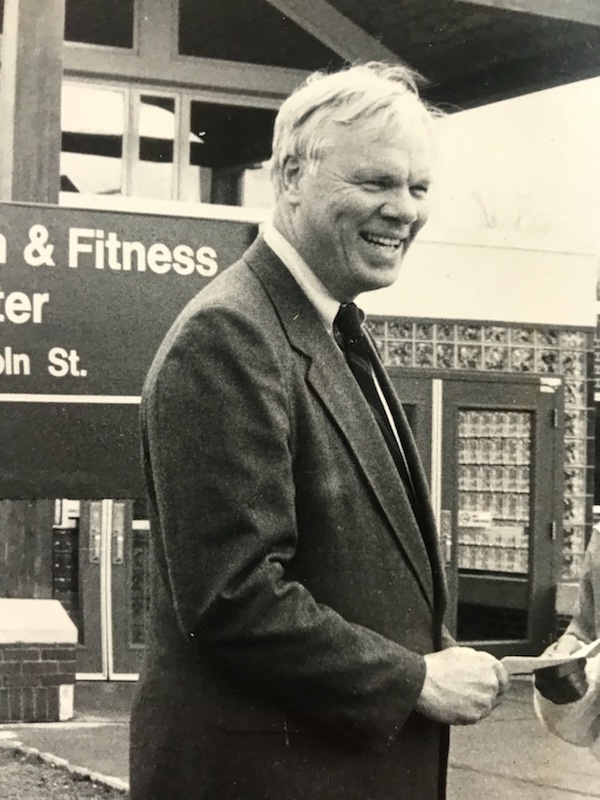 His contributions to establishing and preserving the Maine Brand are nearly as significant as the contributions of Ed Muskie and Percival Baxter. FMM and all of Maine will be forever grateful." Please CLICK HERE to see Rand's obituary.